The Calipari Foundation has partnered with Man O’ War Harley-Davidson® and the Trooper Project in an effort to raise money for two great causes. With the purchase of a $10 ticket, fans will be entered into a raffle to win the ultimate University of Kentucky basketball motorcycle signed by Coach Cal. The one of a kind bike created by Man O’ War Harley Davidson in Lexington, features custom wheels and a custom paint job, V/H Big Shot true dual exhaust with fish tail end caps, extended saddle bags, custom mirrors and handle bars, and is loaded with chrome and a blue LED light kit. Fans can buy a $10 raffle ticket to win this motorcycle signed by Coach Cal. Proceeds go to The Calipari Foundation and the Trooper Project. The raffle will take place April 9 at 3 p.m. at the Man O’ War Harley-Davidson® location, and will benefit both The Calipari Foundation and The Trooper Project, with proceeds being split equally between the two charities. Harley-Davidson has invested approximately $50,000 into the bike, and collectors say the bike could be worth $200,000. Fans can buy tickets at the Man O’ War Harley-Davidson® in Lexington, every Kentucky State Police post and headquarters, Kentucky State Police driver testing branches in Lexington and Louisville, and before every home UK men’s basketball game at the Lexington Center by the escalators in the food court. Fans can also buy tickets and find out more about the motorcycle, including photos and videos, at CoachCalBike.com. 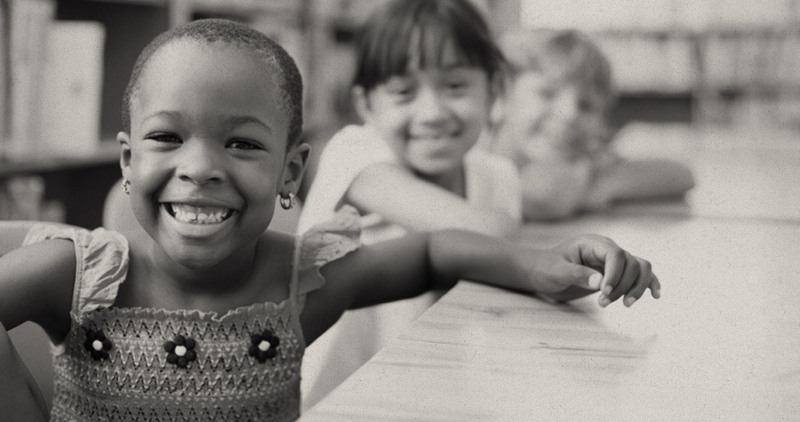 Organized in 2012, The Calipari Foundation benefits several charitable activities in Kentucky. 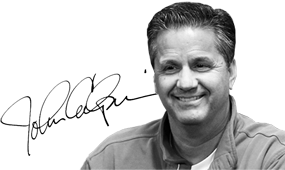 In addition to raising funds for charities, The Calipari Foundation hopes to raise awareness regarding philanthropy, encouraging members of Kentucky communities, specifically the basketball community, to support worthy causes. 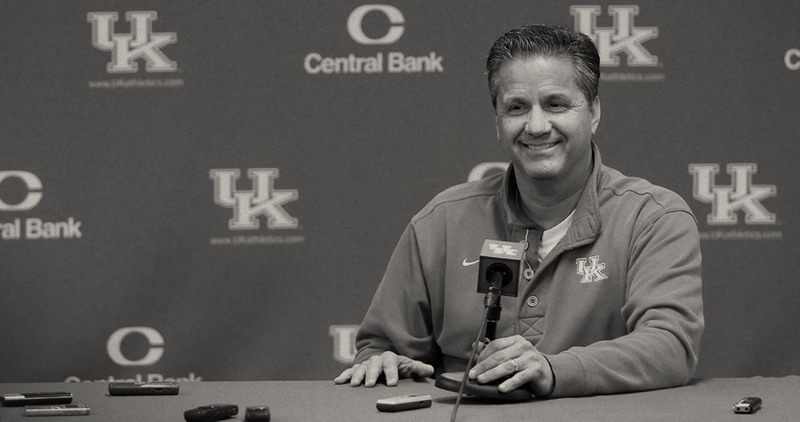 Most notably, The Calipari Foundation raised $2.5 million for the Red Cross with its “Hoops for Haiti” campaign. Additionally, it has assisted with Samaritans Feet, Paws for Ability (Service Dogs for Veterans), and many other projects. The Trooper Project is a fundraising effort to build a memorial to fallen troopers. The statue is a permanent tribute to the troopers of the Kentucky State Police who serve the citizens of the Commonwealth of Kentucky each day. It will represent those who have served, those who serve today, those who will serve, as well as those who have died in the line of duty. The statue will be the focal point at the new Kentucky State Police Academy in Frankfort.